NU: A.Abdullah 25-147; I.Cross 8-31; T.Armstrong Jr. 1-1; TEAM 1-minus 1; R.Kellogg III 6-minus-10. PS: Z.Zwinak 35-149; A.Lynch 5-9; A.Robinson 1-7; C.Hackenberg 2-6; TEAM 1-minus 1. NU: R.Kellogg III 20-34-0-191; T.Armstrong Jr. 1-2-0-1. 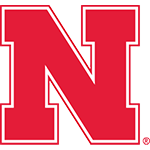 NU: J.Westerkamp 5-62; K.Bell 5-33; Q.Enunwa 3-42; B.Reilly 2-19; A.Abdullah 2-18; S.Burtch 2-minus-1; J.Long 1-15; C.Carter 1-4. PS: A.Robinson 8-106; J.James 3-56; K.Carter 2-25; B.Felder 1-19; E.Lewis 1-9; A.Breneman 1-2. 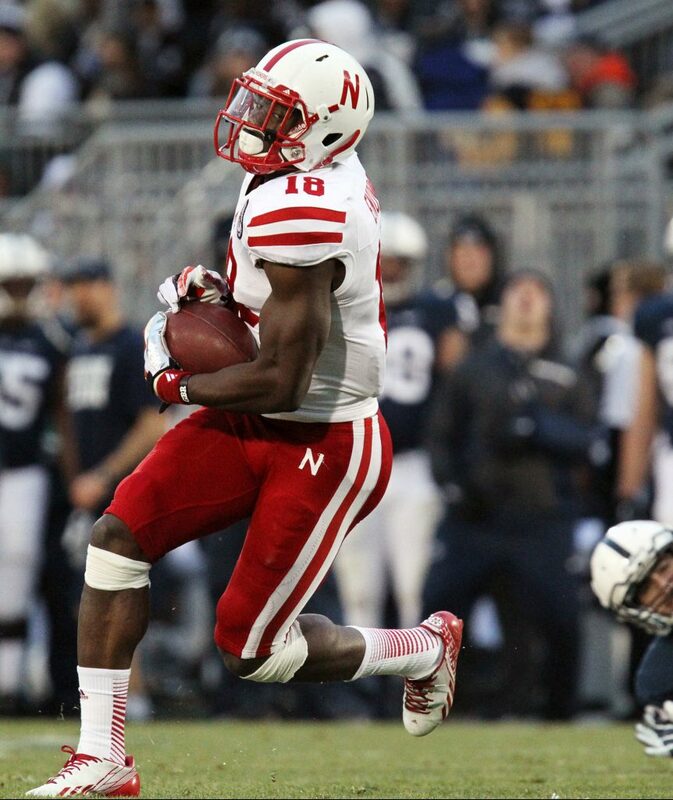 Big Red Get Special Win at Penn State: Pat Smith’s 42-yard field on Nebraska’s first possession of overtime capped a strong special teams performance for the Huskers and gave the Big Red a 23-20 overtime victory over Penn State at Beaver Stadium. Junior Kenny Bell answered an early third-quarter Penn State touchdown with a 99-yard kickoff return for a score. Freshman Sam Foltz booted eight punts for an average of 46.0 yards, pinning PSU inside its own 20 on four occasions. In the program for a cup of coffee, Pat Smith takes a nice place in Husker history. This was the worst the Huskers have been jobbed by an officiating crew since the 16-penalty debacle at College Station, Texas, in 2010. Bottom line, it would be wrong to break up this staff. To break up this team. If anything the random Facebook posting fueled this team and helped them find a way to win on Saturday. You could certainly make the argument that Pelini has gotten all he could out of this team. As usual with these Huskers, it wasn’t so much how they won as it was how they refused to lose.